We would Like to welcome our first new tenant of 2018, Broadoak Basements! A Broadstone welcome to our newest tenant Broadoak Basements! 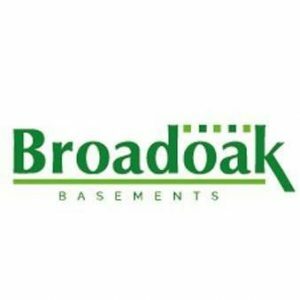 Broadoak Basements is a local, family run business, with over 25 years industry experience in converting basements and lofts as well as completing high quality home extensions. We have a wealth of experience in completing works in a thorough and professional manner. All work is fully guaranteed for 10 years*. Insurance backed guarantees are also available. When you work with Broadoak Basements, you not only benefit from our industry experienced and highly skilled team, we also guarantee the Broadoak Standard. To us it is more than just building work. This is our passion. We love what we do and are here to help you achieve your dream project. http://broadstonemill.com/wp-content/uploads/2018/01/j.png 390 960 Jo Kitterick http://broadstonemill.com/wp-content/uploads/2015/08/broadstone-mill-logo-300x78.png Jo Kitterick2018-01-16 14:54:092018-01-16 14:54:09We would Like to welcome our first new tenant of 2018, Broadoak Basements!